It makes no mention of MagicJack so at first I thought I had a virus because I don’t even use Internet Explorer, and haven’t opened the program in months due to Microsoft refusing to update it for XP users! 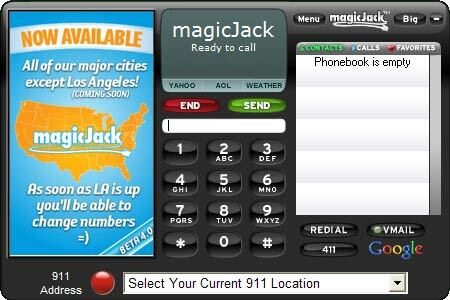 I finally figured out for whatever insane reason the silly ads that appears in the MagicJack window are some how funneled through an Internet Explorer program that isn’t even active. For the life of me I can’t figure out why IE is in the mix! 6.) Enter the URL http://render.talk4free.com/, or whatever site is listed on the script error window, in the box under “Add This Website To The Zone”. 8.) Then close everything out. 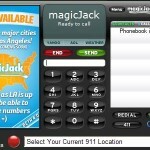 If all goes well not only will you get rid of the annoying error but also all ads within MagicJack. After all why should we have to see ads if we’re paying money? Especially if it has to cause errors! Heck we’re all ignoring them anyway just like you’re ignoring the ads on this page. LOL! Yeah take that crappy Wacky Magic Jacky! If you want your ads on there then get your act together, and make it work properly! Also could potentially low quality service, and errors be a ploy to force people to upgrade to their more expensive MagicJack Plus? That type of business model sure works for Microsoft! Although I guess they made the mistake of making Windows XP work to well. Comment below if this fix didn’t work or something else has worked for you. Perhaps flushing the MagicJack down the crapper? LOL! This entry was posted in Internet Devices, Uncategorized and tagged Internet Explorer, Internet Phone, MagicJack on July 8, 2014 by Admin.